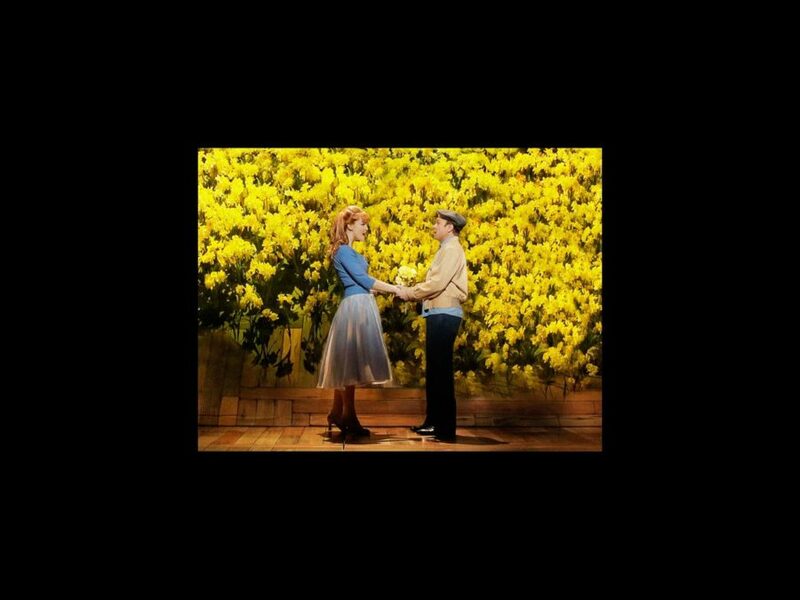 The new stage adaptation of Big Fish has cast its line on Broadway, starring Tony winner Norbert Leo Butz, Kate Baldwin and Bobby Steggert. The musical, directed and choreographed by Tony winner Susan Stroman and featuring music and lyrics by Andrew Lippa and a book by John August, begins performances September 5 at the Neil Simon Theatre, with opening night set for October 6. Adapted from Daniel Wallace’s novel, Big Fish tells the story of Edward Bloom (Butz), a charismatic man whose impossible stories of his epic adventures frustrate his son Will (Steggert). Will embarks on his own journey to find out who his father really is and reveal the truth to his tall tales. In addition to Butz, Baldwin and Steggert, Big Fish stars Krystal Joy Brown as Josephine Bloom, Ciara Renee as the Witch and Zachary Unger and Anthony Pierini alternating performances as Young Will. The cast also features Ryan Andes as Karl the Giant, Ben Crawford as Don Price, J.C. Montgomery as Dr. Bennett, Tony nominee Brad Oscar as Amos Calloway, Kirsten Scott as Jenny Hill, Sarrah Strimel as Girl in the Water and Alex Brightman as Zacky Price. The production will also feature Preston Truman Boyd, Bree Branker, Joshua Buscher, Robin Campbell, Bryn Dowling, Jason Lee Garrett, Leah Hofmann, Synthia Link, Angie Schworer, Lara Seibert, Tally Sessions, Cary Tedder and Ashley Yeater. Big Fish features set design by Julian Crouch, lighting design by Donald Holder, costume design by William Ivey Long and sound design by Jon Weston.